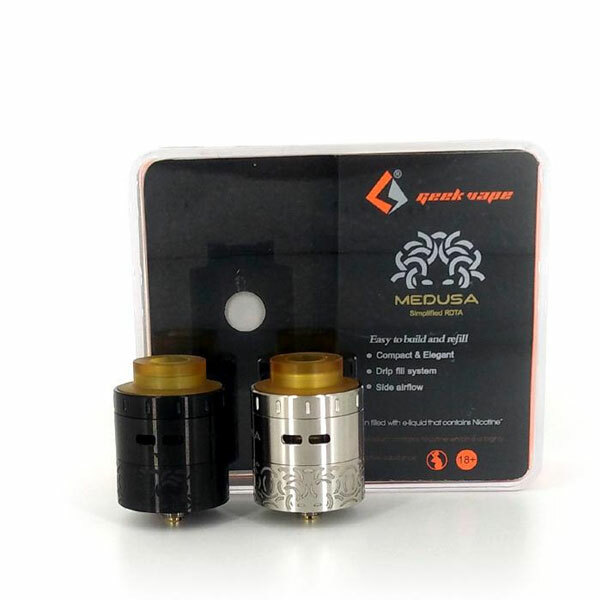 GeekVape’s Medusa RDTA is a robust and versatile platform from one of the leaders in RBA designs, presenting a 25mm RDTA with a bottom juice reservoir of 3 milliliters and an ample build two post dual terminal build deck. 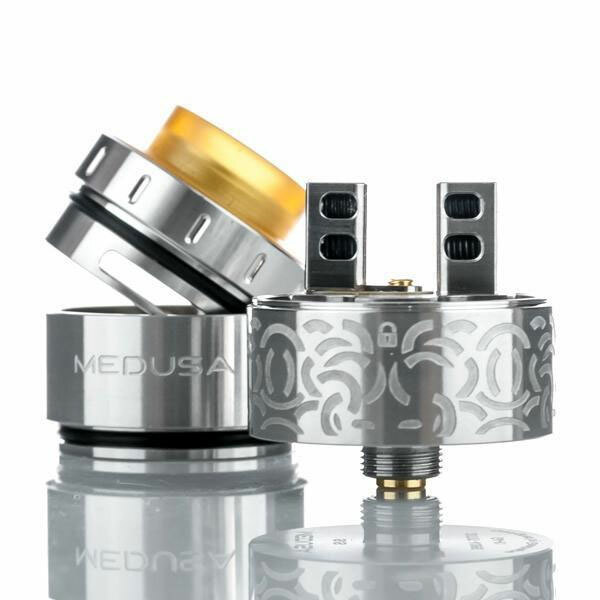 With a compact overall height and a diameter of 25mm, the Medusa has great balance in dimensions while integrating a subtle yet striking engraving on the bottom half of the chassis. 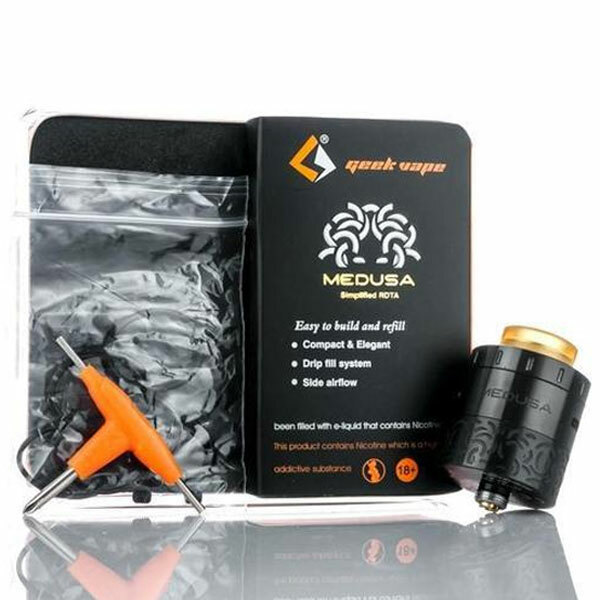 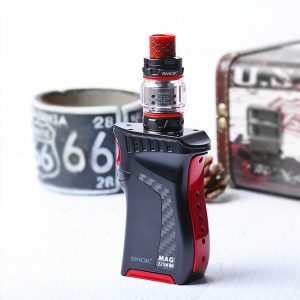 The Medusa features a maximum reservoir capacity of 3 milliliters contained within the solid Stainless Steel tank section, providing an extremely durable and rugged design. 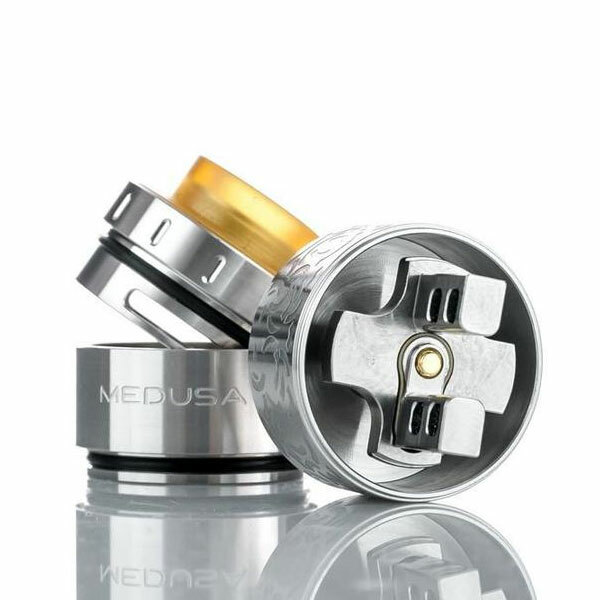 Filling the Medusa is achieved via a quarter turn midsection mechanism that allows for the removal and disassembly of the chassis. 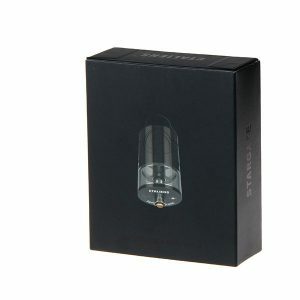 Inside, the build deck features a standard two post, dual 3mm by 1.5mm terminals per post. 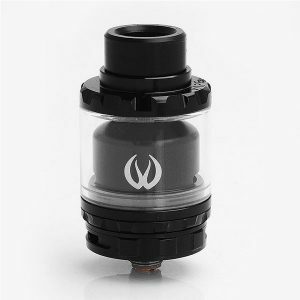 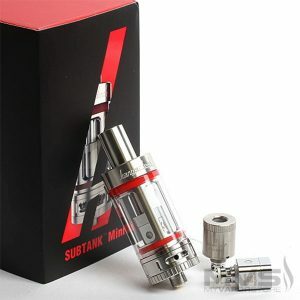 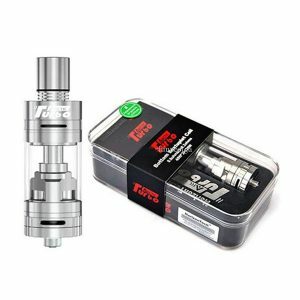 Airflow enters the build chamber through dual 5mm by 2mm airflow cutouts which can be throttled by the top cap. 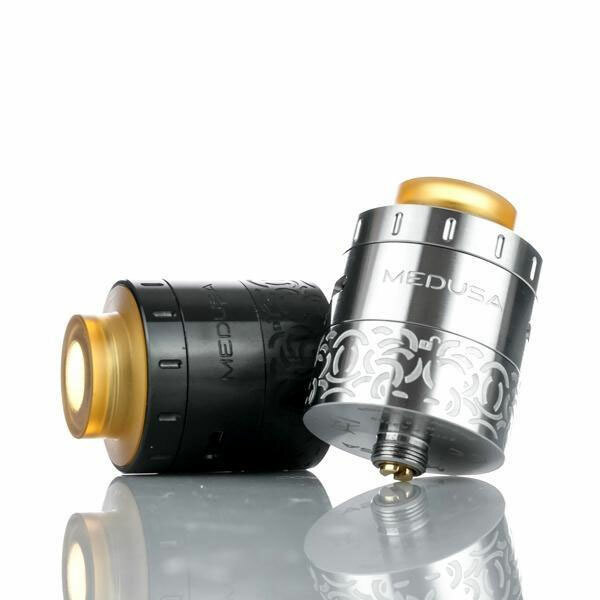 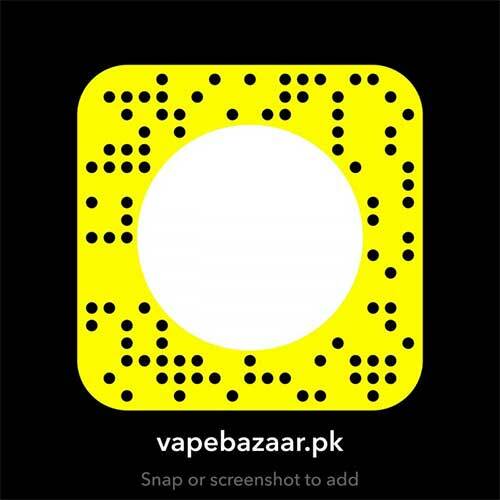 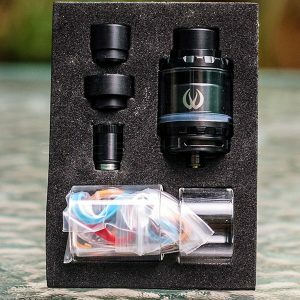 The Medusa implements a proprietary 8mm bore PEI drip tip that provides well rounded airflow capability with durable and heat resistant materials. 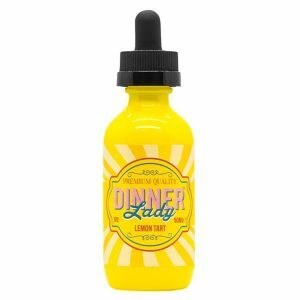 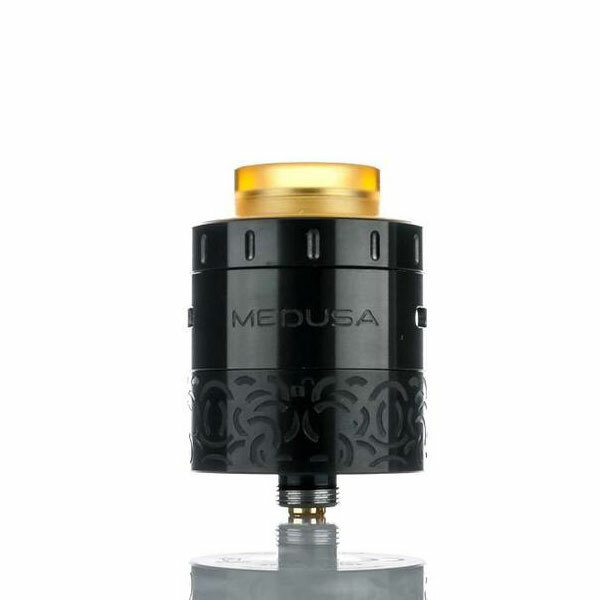 Built from the cumulative design knowledge and principles learned from the critically acclaimed Avocado platform, GeekVape’s Medusa 25mm RDTA is a versatile platform designed to meet the demands of the modern vaping era.